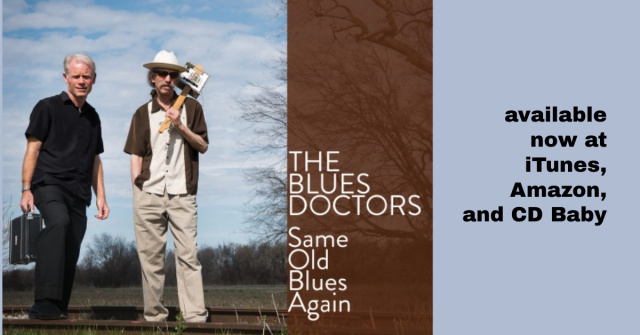 These days I work primarly as a duo with Alan Gross, as The Blues Doctors. We are willing to travel to where the work is, including overseas. 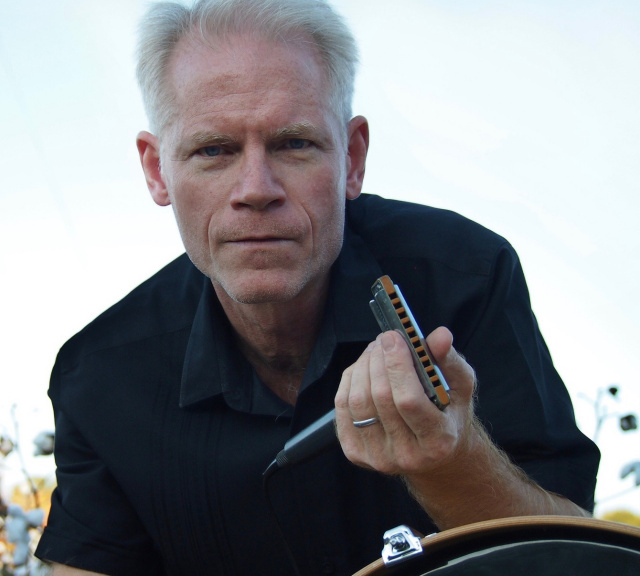 As an experienced teacher and lecturer, I'm also delighted to offer my services for harmonica-related teaching events: clinics, workshops, and the like; the OMB format, in such cases, lets me deliver a self-contained, concert-ready set of music--often with the help of a local guitar player--to complement the instructional portion of the event. I'm ready, willing, and able to travel. If you think you've got a gig for me, please don't hesitate to ask!